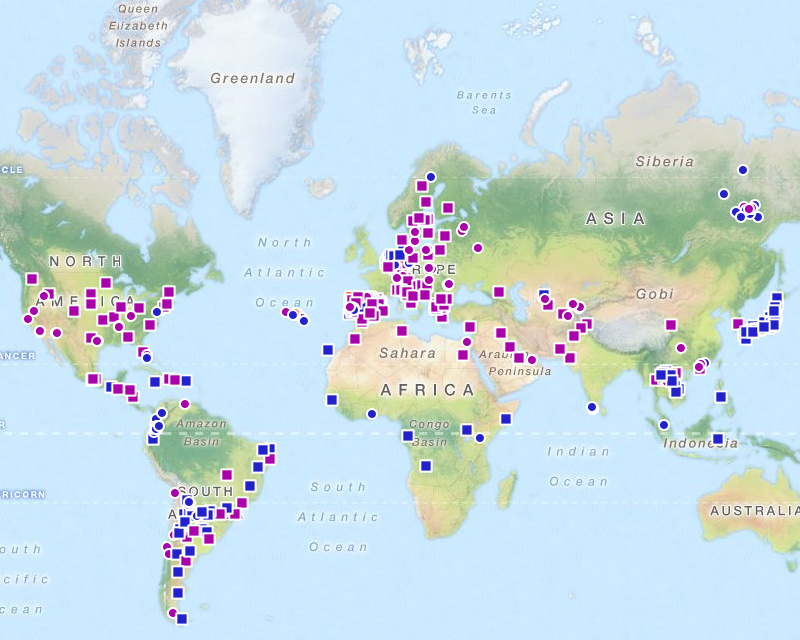 The EMPOP database aims at the collection, quality control and searchable presentation of mtDNA haplotypes from diverse world populations. 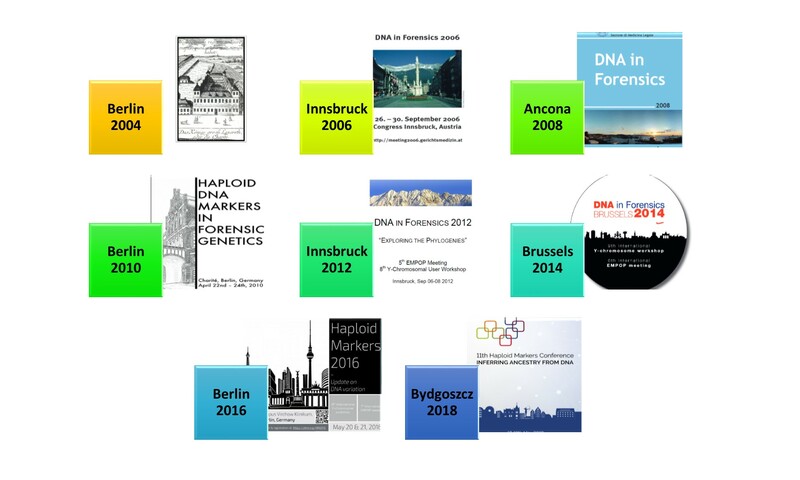 The scientific concept and the quality control measures using logical and phylogenetic tools were found suitable for forensic purposes, by e.g. 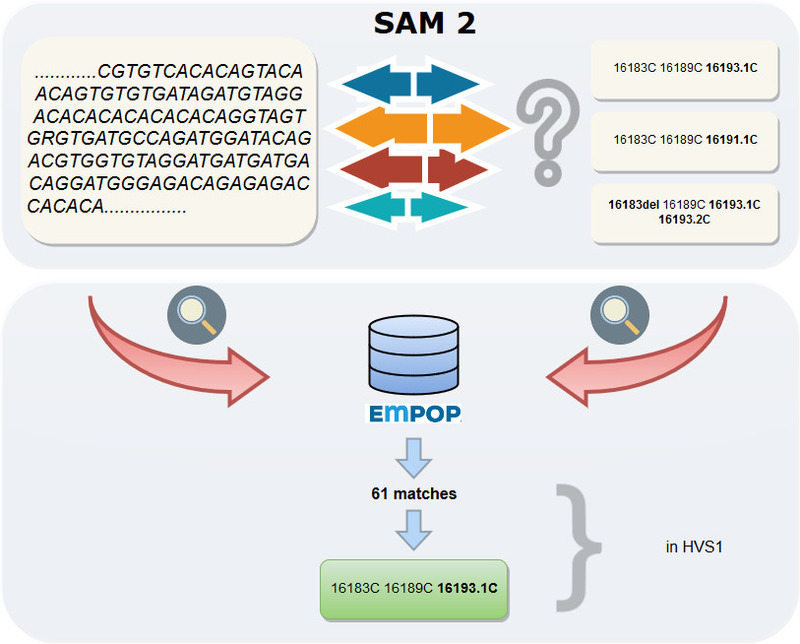 EMPOP uses SAM2, a string-based search algorithm that converts query and database sequences into alignment-free nucleotide strings and thus guarantees that a haplotype is found in a database query regardless of its alignment. 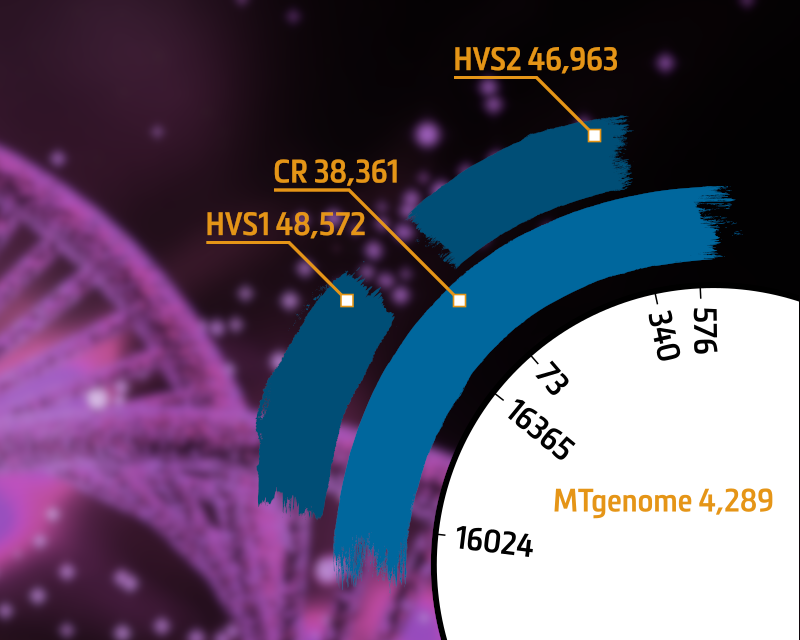 Furthermore, SAM2 provides the phylogenetic alignment of mtDNA sequences to harmonize alignment and notation of mtDNA sequences. 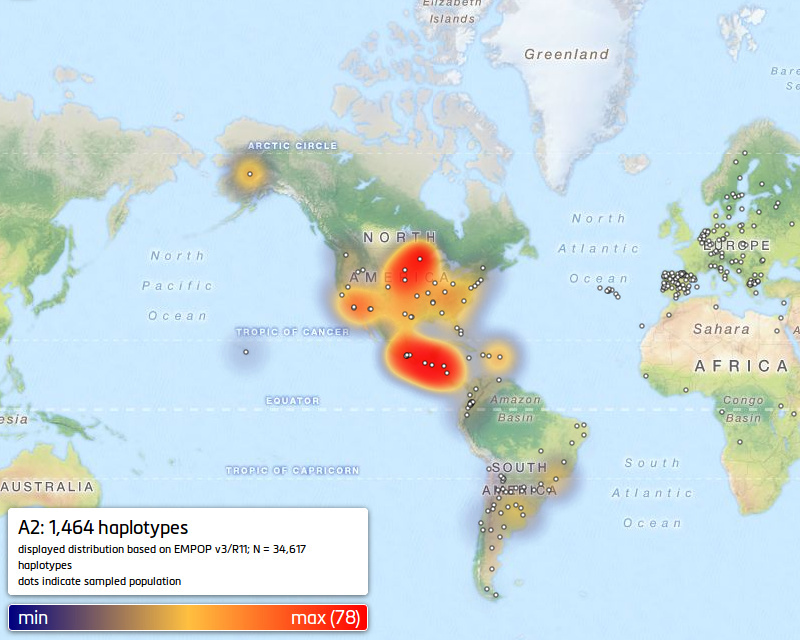 EMPOP provides automated haplogroup estimates. These are based on maximum likelihood and minimal costs functions. For multiple possible haplogroups most recent common ancestor (MRCA) haplogroups are provided. The geographical haplogroup patterns are provided via maps to visualize and better understand their distribution. The EMPOP project and database arose from collaborative studies that were established and discussed at scientific meetings. We continue this tradition to inspire and facilitate research. If you make use of our service, please do not forget to cite!